Do You Have Sewer Smell in the House? Many common plumbing problems can lead to a nasty sewer smell in the house. But candles and air fresheners can only mask the problem for so long. To get rid of the smells, you’ve got to find the source and elimimate the problem. Follow these easy-to-fix solutions to clear the air! It’s not uncommon for sinks and tubs in guest bathrooms to go unused for several months. As a result, the water in the P-traps typically evaporates, letting in unpleasant odors. The simple fix here is to run water down the drain at least twice a month to keep the trap full. Try to wiggle your toilet bowl. If the bowl is loose or wobbly, the wax ring may have become damaged or degraded. Secure the bowl to ensure a tight fit. If necessary, reset the toilet with a new toilet wax ring. When there’s no seal around the base of your toilet, water and urine can seep underneath and can promote the growth of smelly bacteria. 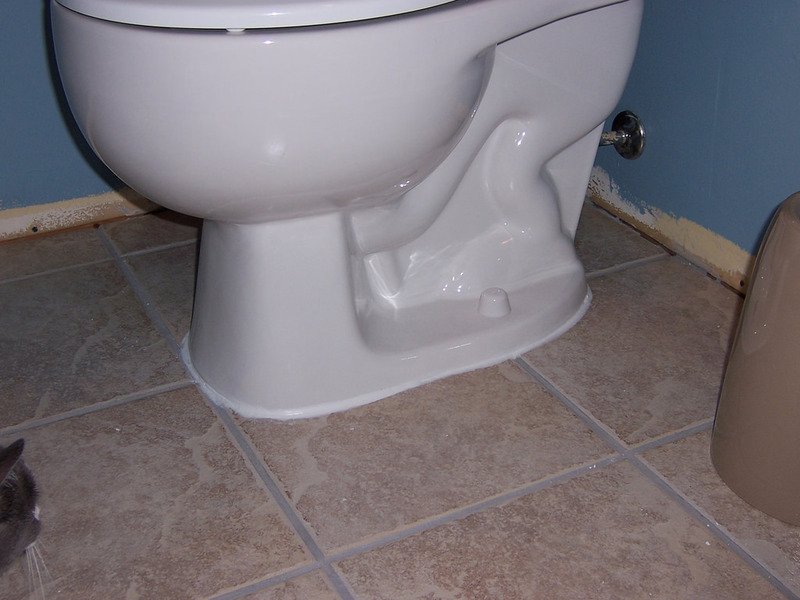 Simply applying a bead of “tub and tile caulk” around the toilet base is an easy fix for this problem. Be sure to clean your drains on a regular basis. Please review all the drain cleaning tips from our previous article. And while your cleaning the drains, make sure you get cleaning solutions down the overflow holes, too. That black rubber piece you see when looking directly into your kitchen sink drain is notorious for causing foul odors. You must clean the underside of the splash guard on a regular basis. Grab a heavy cloth, turn the splash guard inside out and scrub away all the food accumulation. After cleaning the splash guard, turn on the disposal and run hot water. While the garbage disposal is on with hot water running, add some soap to the disposal. Allow it to run for 30 seconds. This will help clean up any leftover debris. At Hubb plumbing, we know that DIY solutions do not always work. 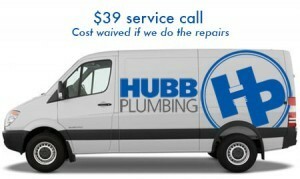 If you have a serious sewer smell in the house, please call the professionals at Hubb Plumbing. We are here to help you keep things running smoothly all year round. Take a look at why you should consider our top notch services if you live in the Snellville, Loganville, or Lawrenceville. Hubb Plumbing has been cleaning sewers and drains in Snellville Ga for over 25 years. We understand that our community deserves great service at fair pricing. And we strive to earn your business and retain it so you won’t ever have to make a call to another plumbing company again.